Today, Morristown retains its historic past in public as well as private construction. 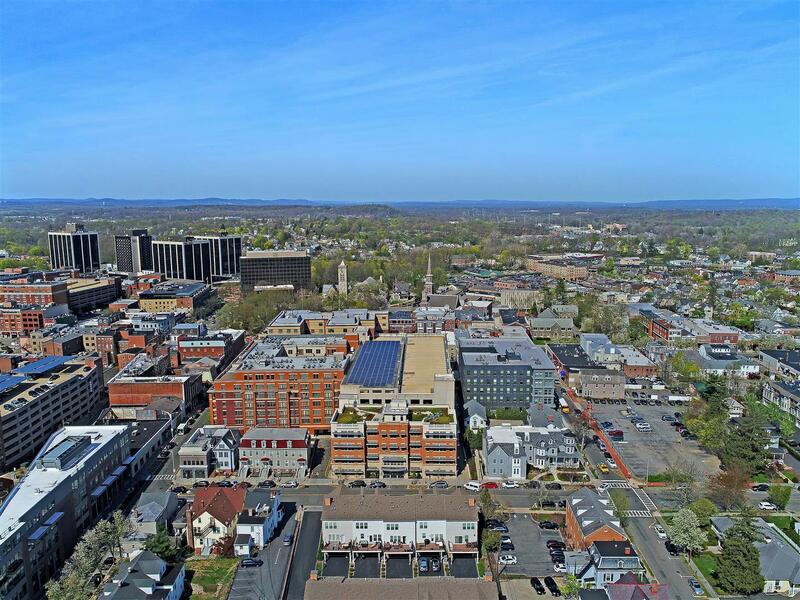 As the county seat and the region’s largest commercial and shopping center, Morristown is the scene of contemporary life surrounded by structures and sites of historic significance. Visitors and residents alike can shop-’till-they-drop on tree-lined South Street, or relax amid the history of the famous Green. Enjoy a meal or a drink at one of our many fine, restaurants, cafes and bars. Or just stroll along and soak up the atmosphere of our Colonial and Victorian architecture. And if business is where your head is, you’ve come to the right place. Morristown is the epicenter of North Jersey commerce, home to hundreds of national and international companies. Morristown provides many housing choices for the buyer and renter. Morristown hosts a number of antique homes and unique properties, Downtown Townhouses, Luxury Mid-Rises, Colonials, Victorians, Contemporary Homes and “starter” properties. Children have the advantage of a strong school system and proximity to numerous activities. Morristown is home to a diversity of houses of worship. Morristown hosts a year round schedule of events for the community. Events include “Explore Morristown” and the fall Morristown Festival on the Green. There are Halloween trick-or-treat programs as well as a Holiday Festival and Twelfth Night celebration at the New Year. Integrated into state and interstate highway network via I-287, Morristown area residents have access to all major freeways. Bus service is excellent between Morristown and Netcong. Rail transportation to New York City, Newark and intermediate stops is the area’s best via NJ Transit. Morristown center less than an hour away from New York City. Airport and limousine service is available from Morristown Airport. The township is in an excellent location with easy access to major highways, such as State Routes 10 and 24, U.S. Routes 46 and 202; and Interstates 78, 80, 280, and 287. The areas has three train stations with service to New York City – Morris Plains, Morristown and Convent Station. Bus service is excellent between Morristown and Netcong. Airport and limousine service is available from Morristown Airport.